You know the Inlander has a wide array of event listings always at your easily searchable disposal, and the staff even picks some highlights, aka "Staff Picks" — you can find them right here. But in case you don’t have the time to peruse each day, “What’s Up Today” is here to highlight a few options. 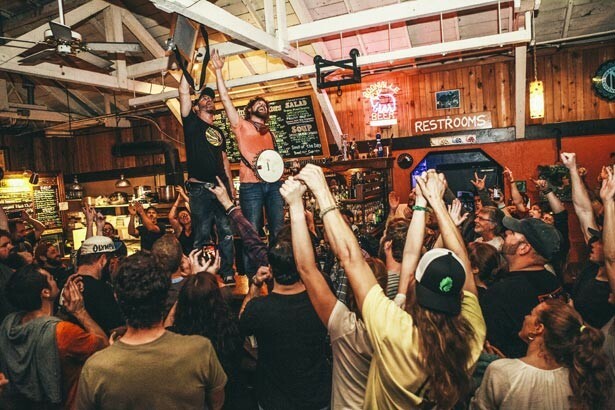 MUSIC | Top of my list is a no-brainer thanks to the arrival of Hillstomp. The Portland blues-punk duo puts on one hell of a show, bashing out some inspired guitar-n-drums mayhem on both traditional blues tunes and their own originals. Their most recent album, Portland ORE, featured some expansion into more complex sonic fare, but you can bet the show at The Bartlett with Folkinception will be as gritty and bare-bones as ever. People with far more stamina than I for repetitive bass drops might find the Safe in Sound EDM Fest at the Spokane Arena a little more to their liking. Godspeed, EDM fans, and don't take the brown acid. 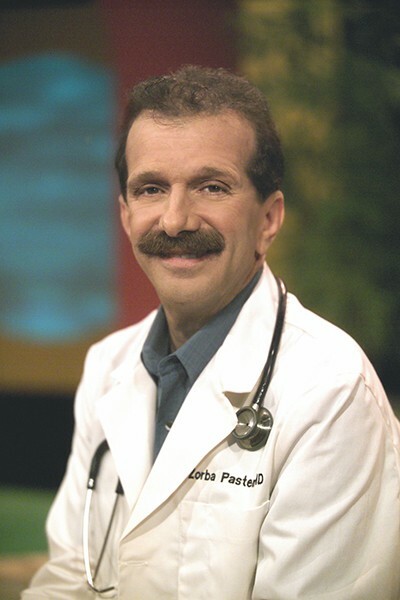 HEALTH | Physician and radio host Dr. Zorba Paster is a popular public radio voice thanks to his call-in show On Your Health, full of no-nonsense advice. He'll be on hand at The Bing Thursday to answer all your questions, and to discuss the ideas and tips in his latest tome, The Longevity Code. My first question will be, "How can I get a sweet 'stache like you, Doc?" HIKING | As a newbie to the Northwest, naturally I'm interested in every crash course available when it comes to taking advantage of the incredible natural surroundings we find ourselves living in here in Spokane. First stop, naturally, has been checking out our own Outlander blog every week. And REI has proved a good source, of course, thanks to things like tonight's free discussion from REI resident experts on the best fall hikes in the area. Hey, who doesn't love catching the fall colors, right?